Only 18 metres and one point per game separate the sides. It’s too close to call which makes the draw value. The biggest story of the 6 Nations is how evenly matched the teams are. England pulled away from a demoralised Italy in the last round of fixtures but otherwise every game has been incredibly tight, which is reflected in the metres gained numbers. If you look at the possession adjusted metres gained per match there is only 73 metres separating top and bottom. England are the potential improvers but the rest are much of a muchness. 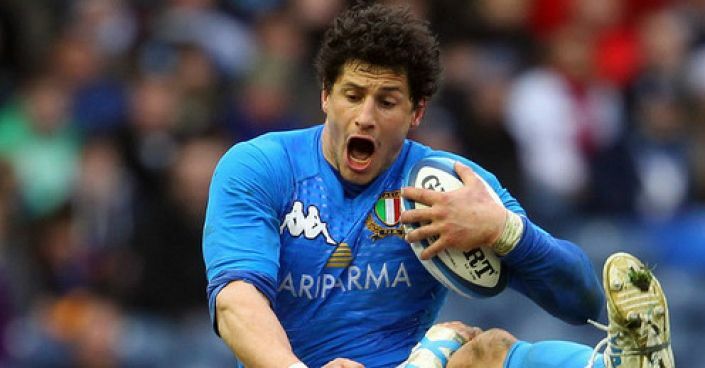 The tightest game of the weekend promises to be Italy v Scotland as this is likely to be the wooden spoon decider. Only 18 metres and one point per game separate the sides. In a match that is impossible to call we could have our second draw of the 6 Nations at 25/1 (BetVictor).